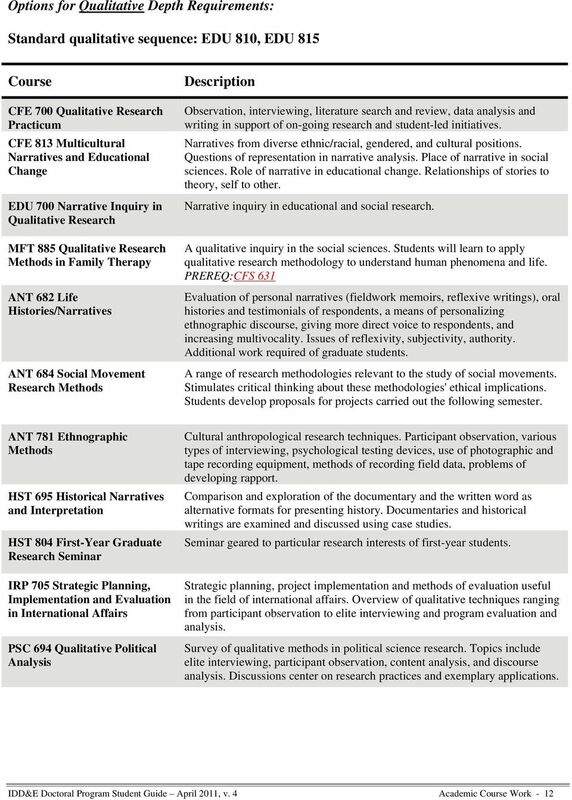 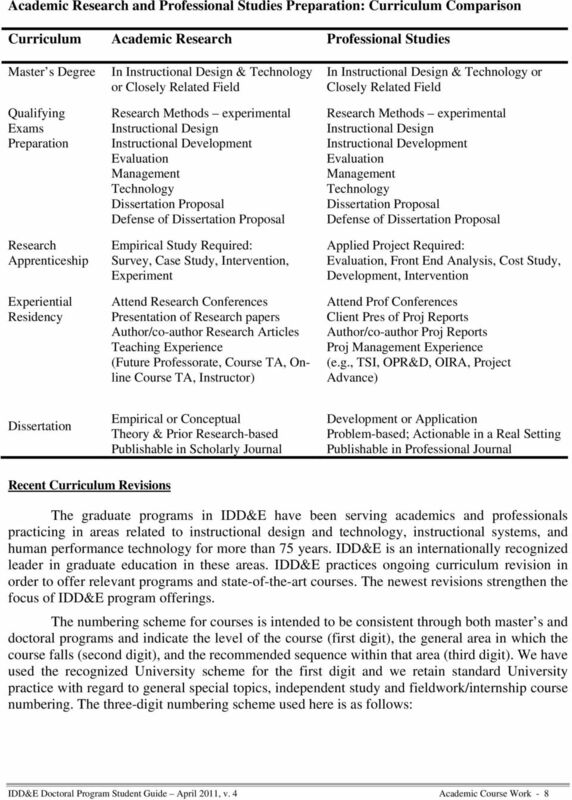 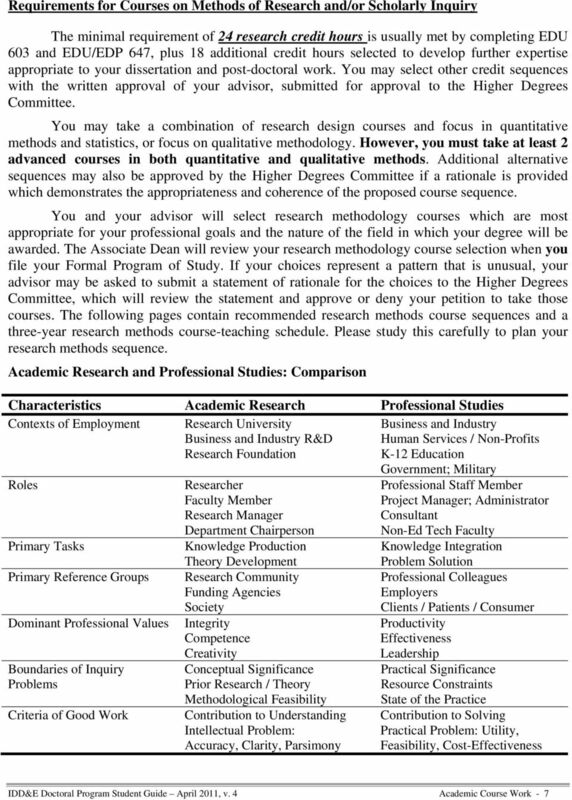 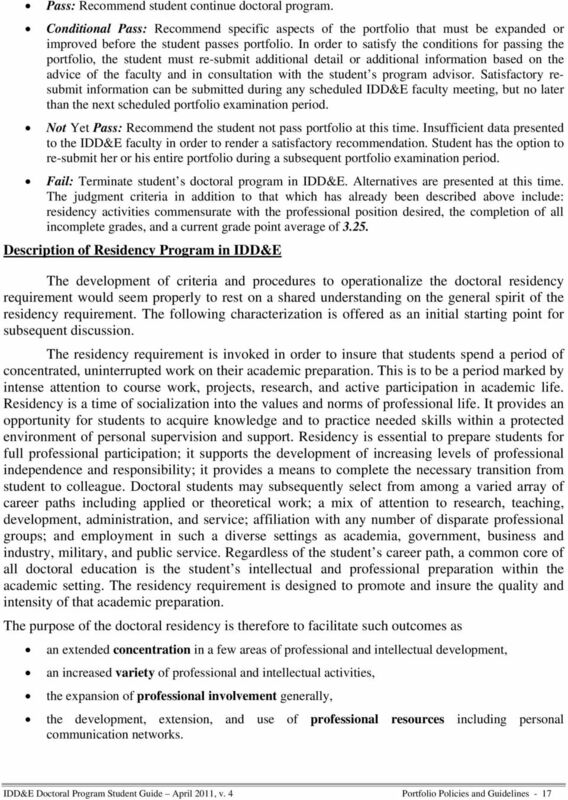 DOCTORAL PROGRAM IN HIGHER EDUCATION Community College Cognate University of North Texas Contact: Patsy Fulton-Calkins, Ph.D. Director of the Bill J. 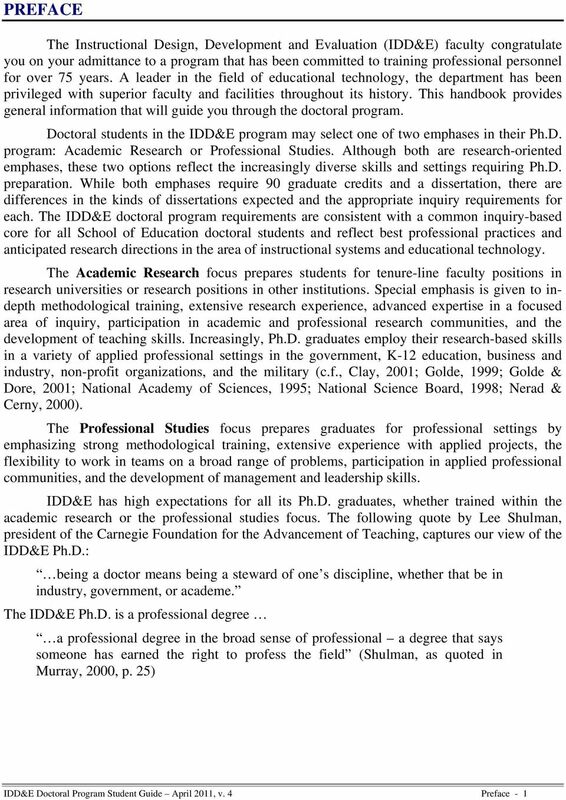 Priest Center for Community College Education Don A.
Cognition, Instruction, & Learning. 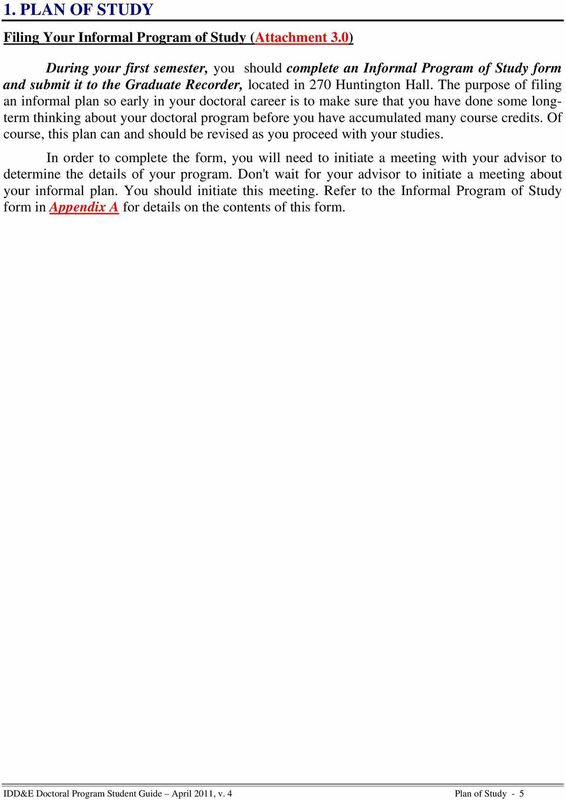 University of Connecticut. 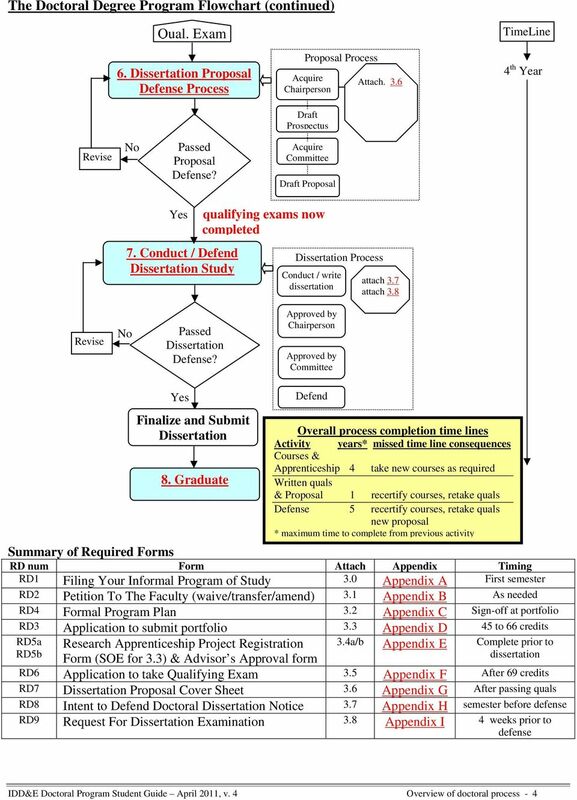 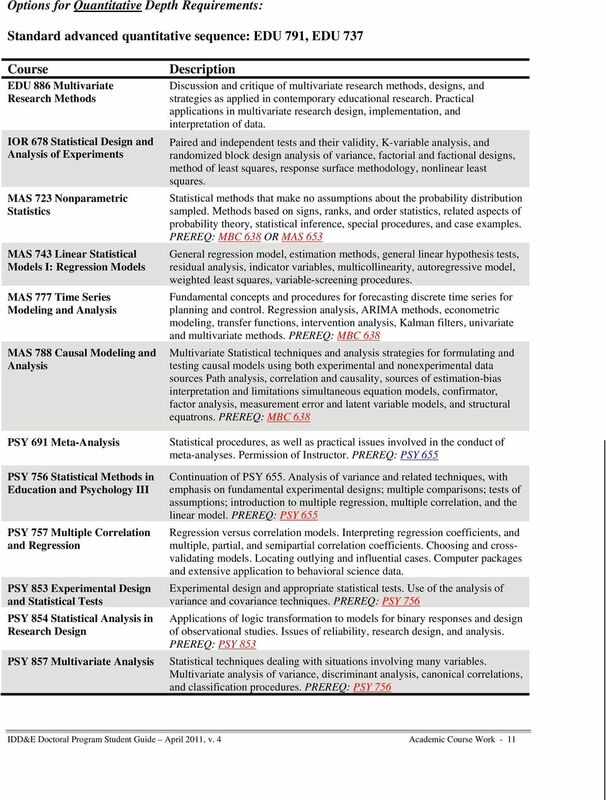 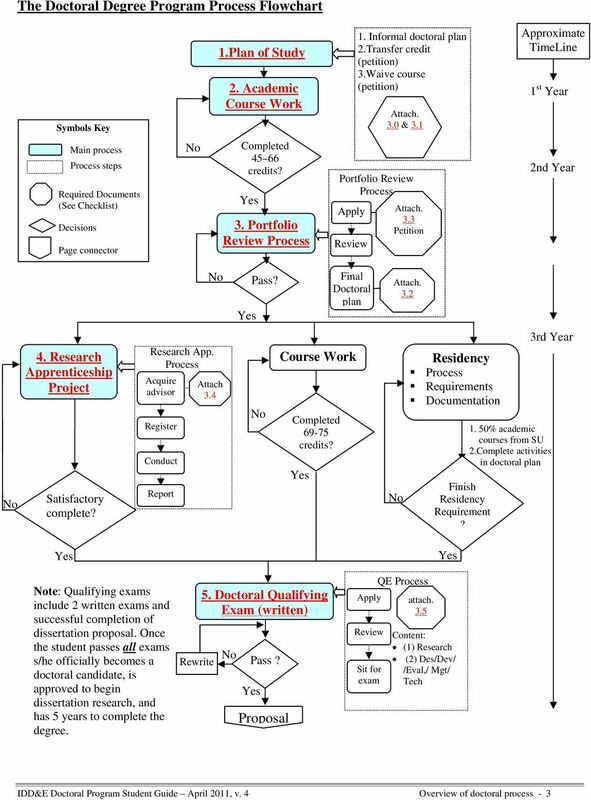 Technology Graduate Program. 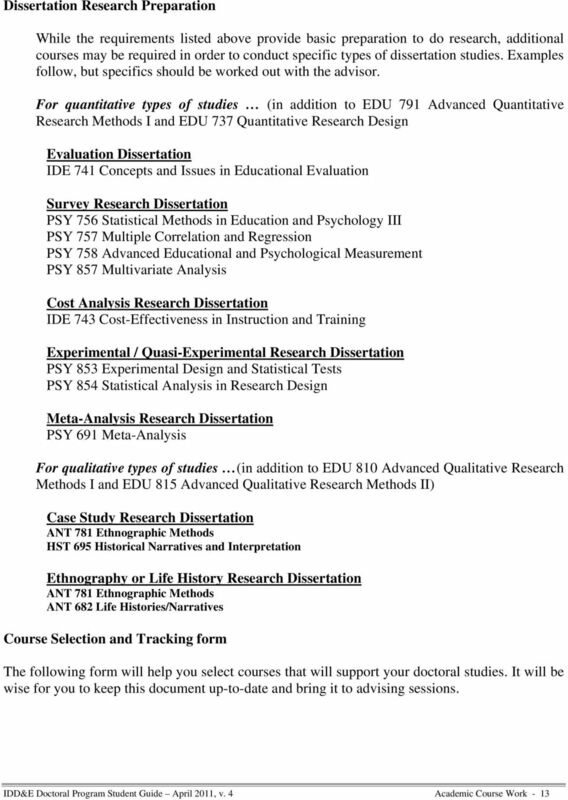 Department of Educational Psychology. 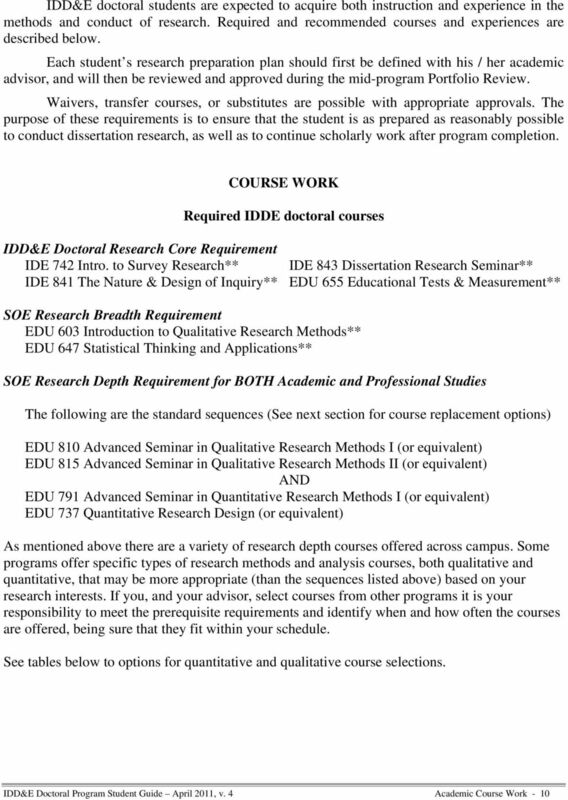 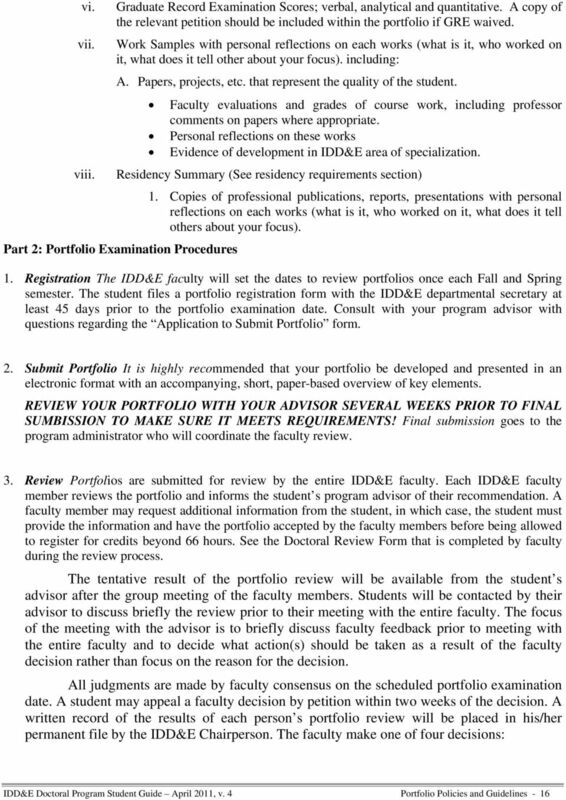 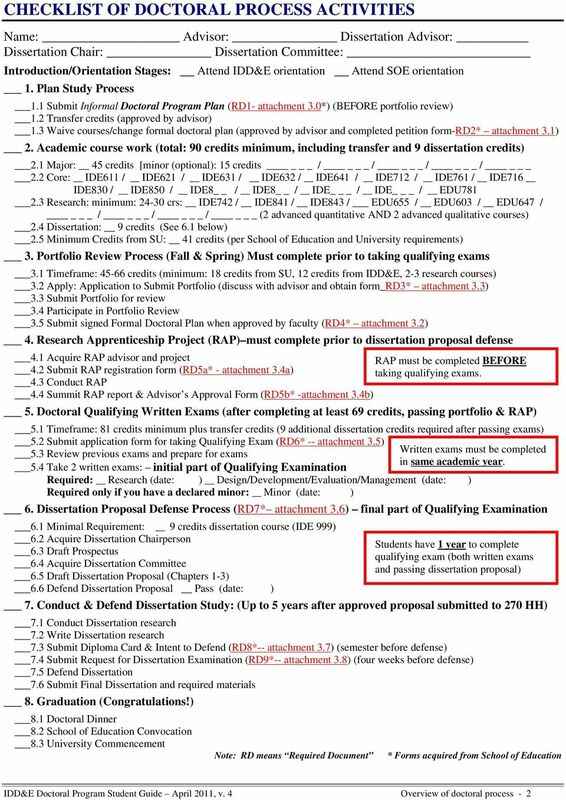 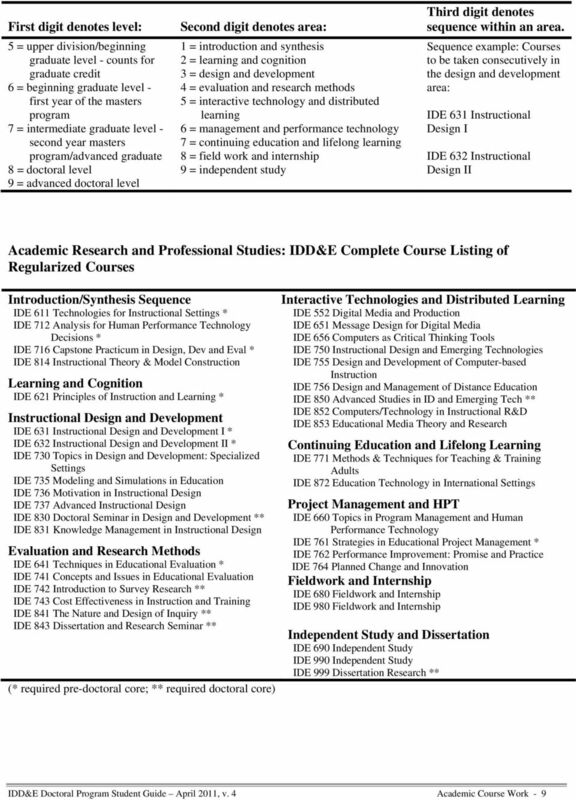 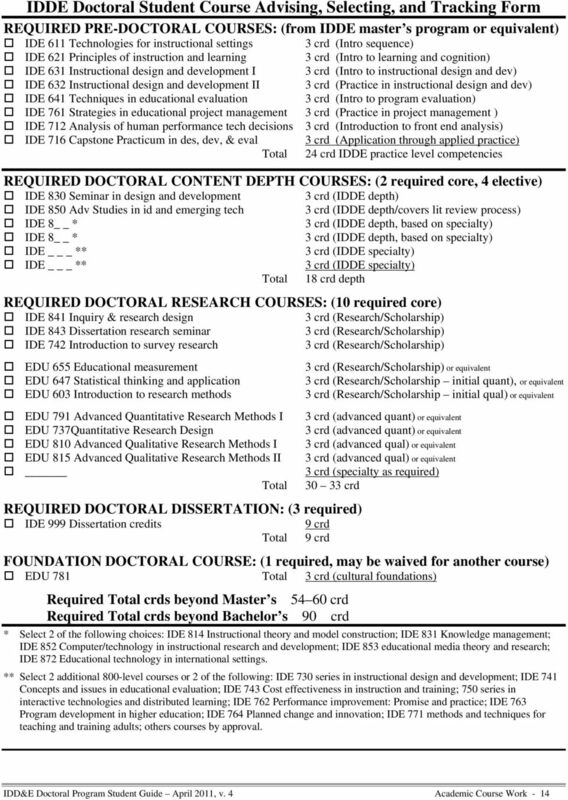 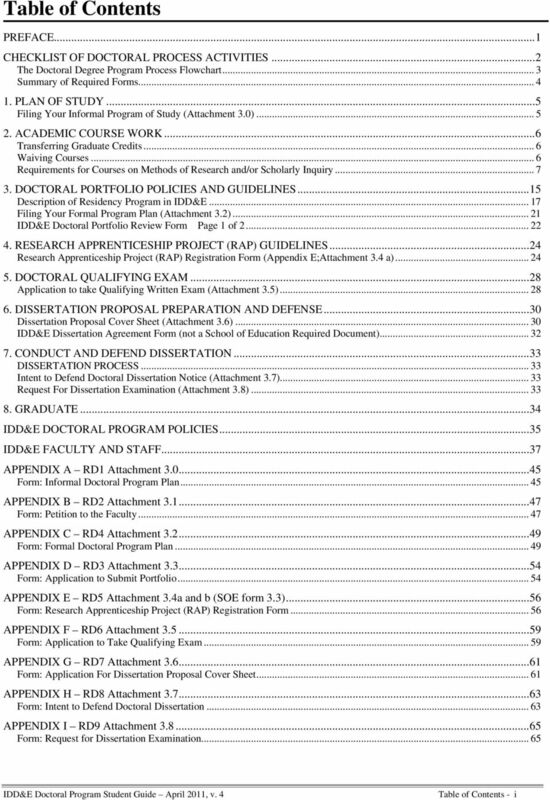 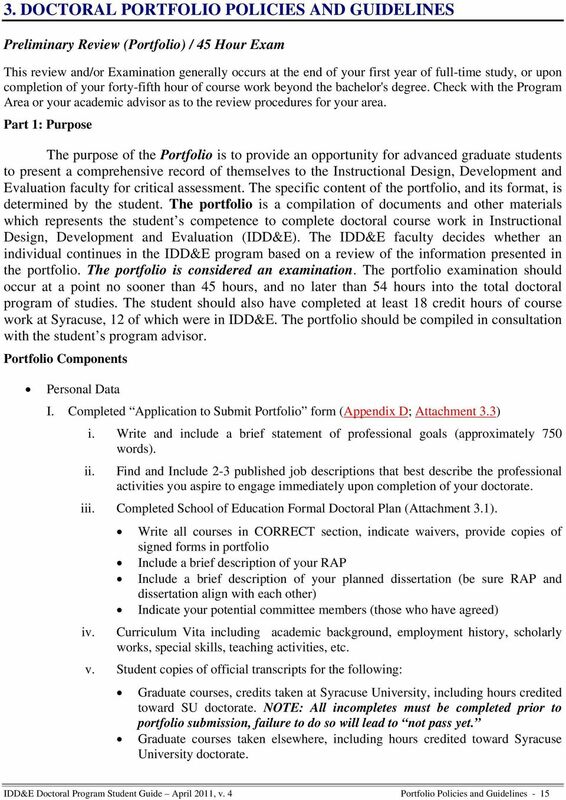 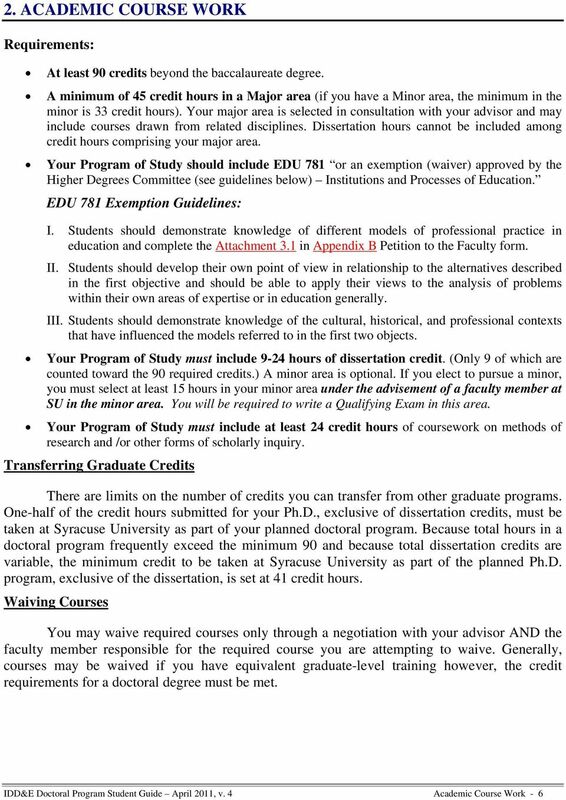 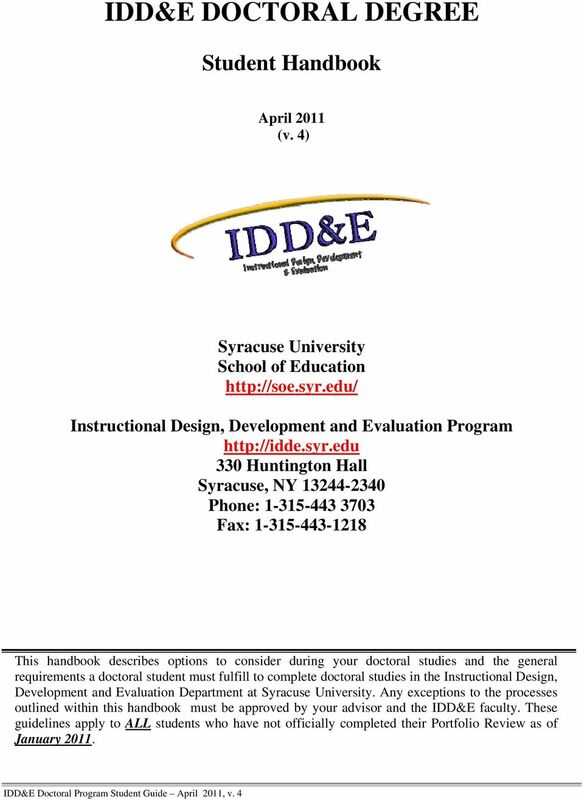 IDD&E CERTIFICATES AND MASTER OF SCIENCE DEGREES STUDENT HANDBOOK (Bring this handbook with you when consulting with your advisor!